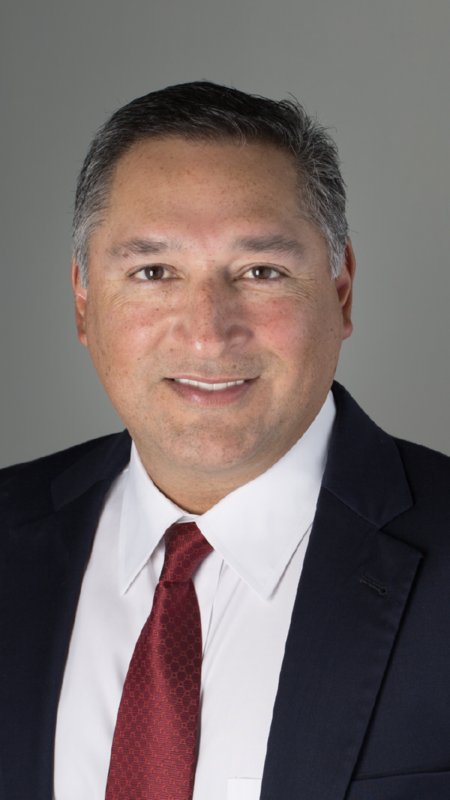 McALLEN — Attorney Javier Villalobos is the third candidate to formally appoint a campaign treasurer for the special election to fill the District 1 seat on the city commission. Villalobos appointed Rafael Flores, owner of New Era Medical Services Inc., as his campaign treasurer. Joseph M. Caporusso and Timothy Wilkins have also filed with the city secretary’s office to appoint campaign treasurers. Caporusso appointed bookkeeper Sam Lara to be his campaign treasurer. Wilkins appointed Raul A. Moreno to be his campaign treasurer. Moreno ran unsuccessfully earlier this year for the McAllen ISD board of trustees. Commissioners voted earlier this month to call a special election on Jan. 20, 2018. Such action came after incumbent Richard Cortez announced in September that he will run for Hidalgo County judge, which creates a vacancy, according to the Texas Constitution. As of Monday, Caporusso was the only person to file his name on the January ballot. District 1 makes up northeast McAllen.